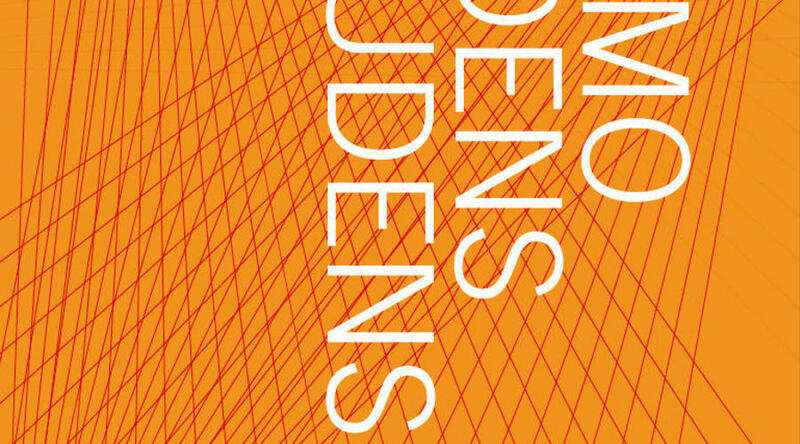 Homo Ludens Ludens is looks into the contemporary expressions of play in life and culture and examines the formations of magic circles in our digital time. Focusing on play, rather than games, the book embraces different practices and approaches by artists who address, describe or comment, on today's play. Play is being reversed and reformed. It carries social and political issues and becomes a tool for critique and social change. By connecting the virtual and the real, it opens new spaces for communication and action. Its ability to approach and fuse into other disciplines to create new forms of art and play. 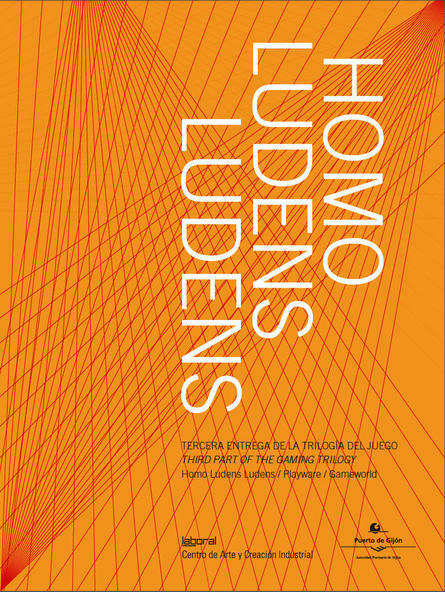 Also featuring the re-release of the Gameworld and Playware exhibitions, completing the trilogy about videogames and art at LABoral Centro de Arte y Creación Industrial.